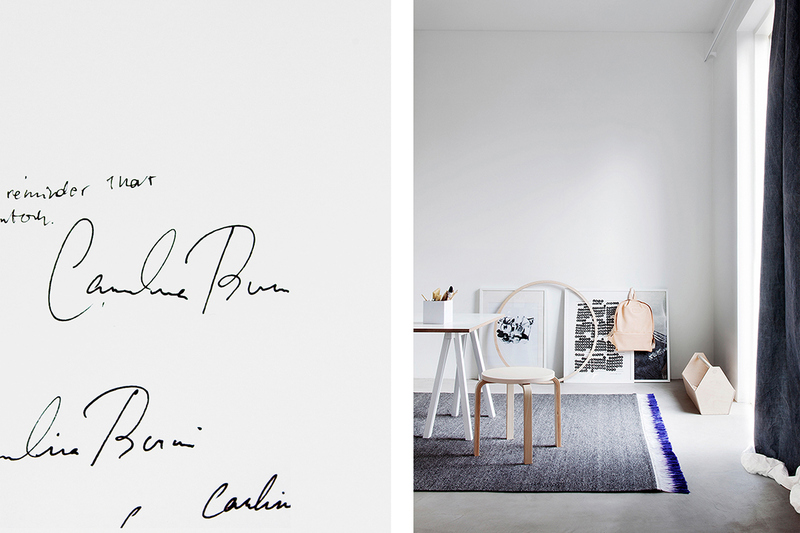  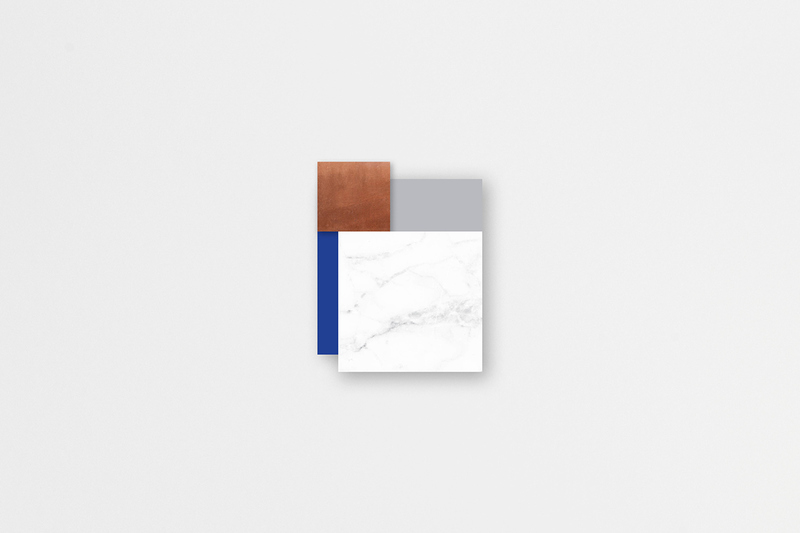 Carolina Bucci is a small independent interior design firm that creates inspiring spaces with well‒considered solutions that express her clients’ style as well as her own. 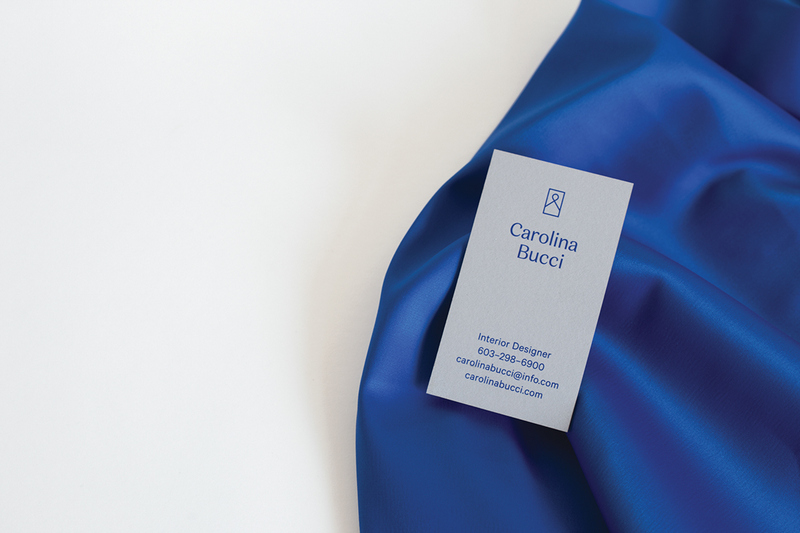 She often tackle problems with a minimalistic yet warm approach. 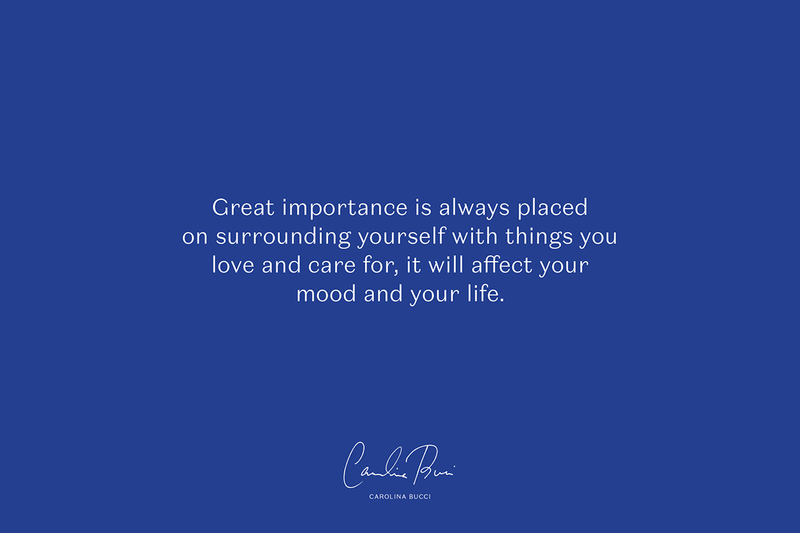 She believes in functionality for modern day needs and above all, to surround yourself with things you love and care for. 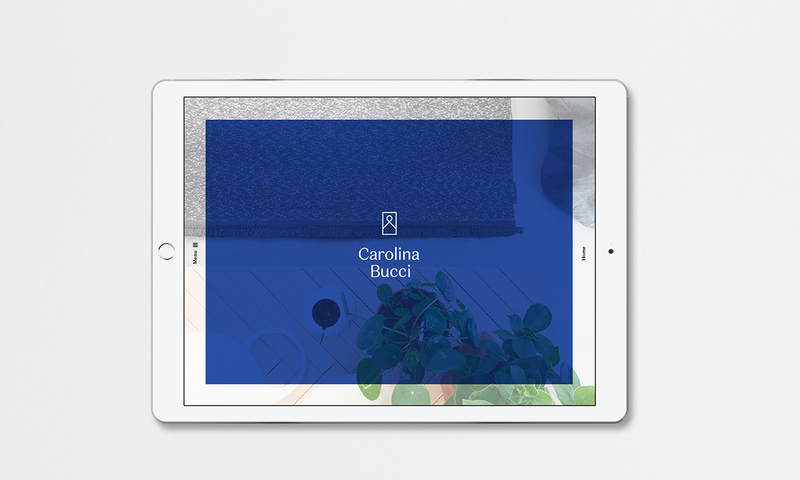 The main focus of this project was the look book, a small booklet that would convey Carolinas personality and style. 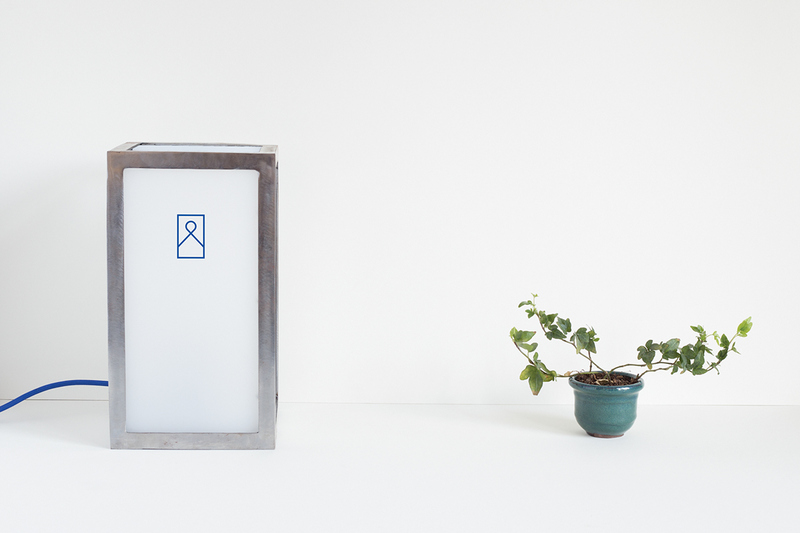 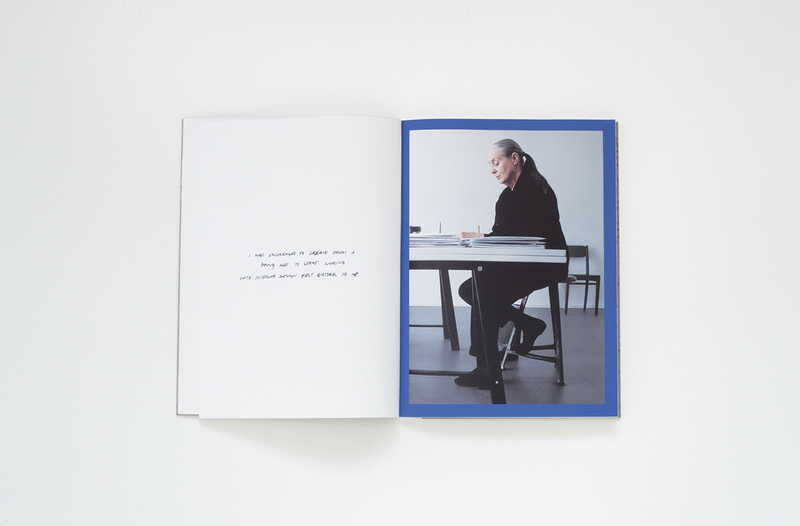 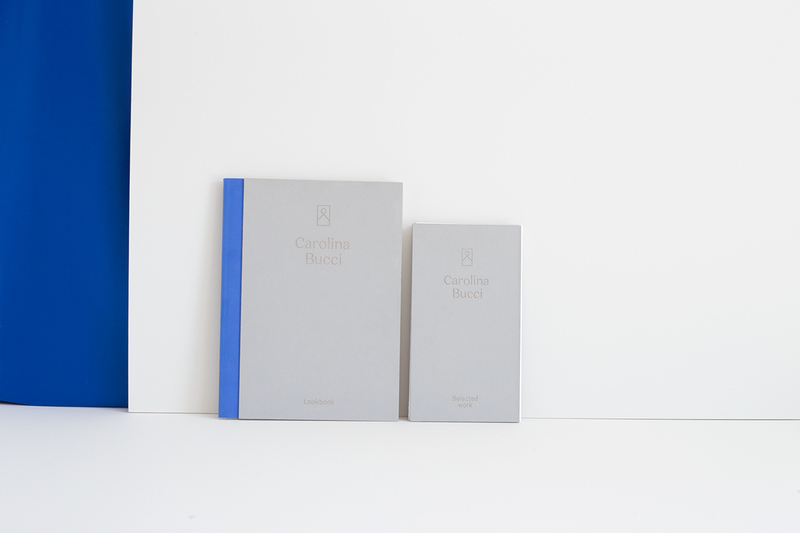 Carolinas minimalistic approach echoes through out the book and was applied through out the identity. 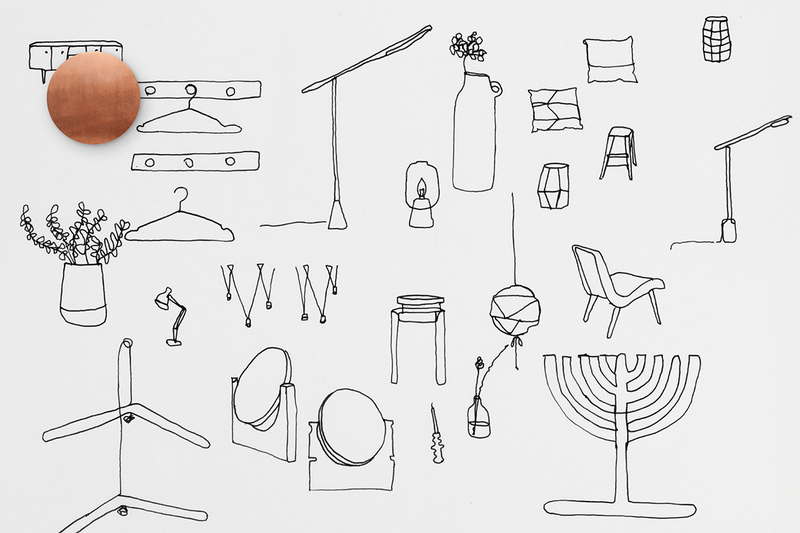 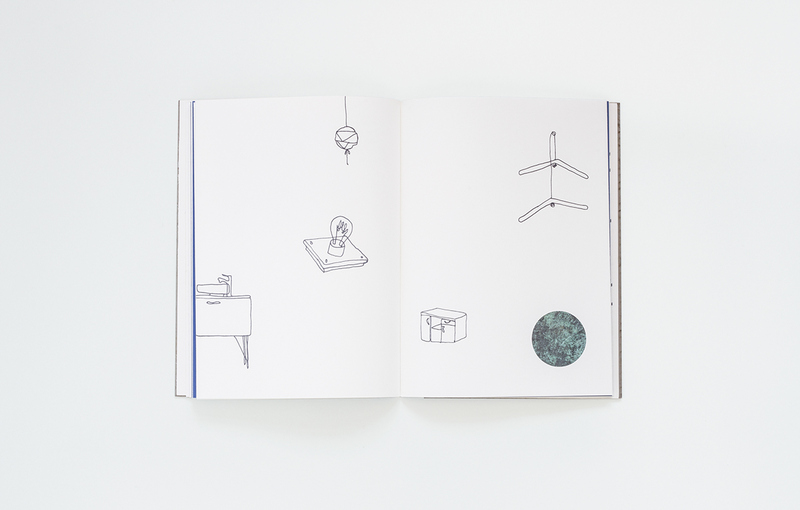 To make it more personal I created an illustration library of drawings referencing different objects associated with the interiors. 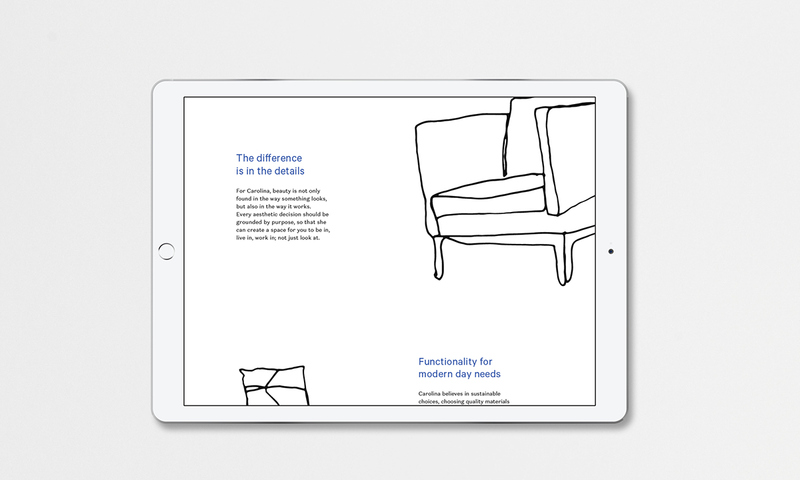 Some pages also have hand drawn type telling her own thoughts. 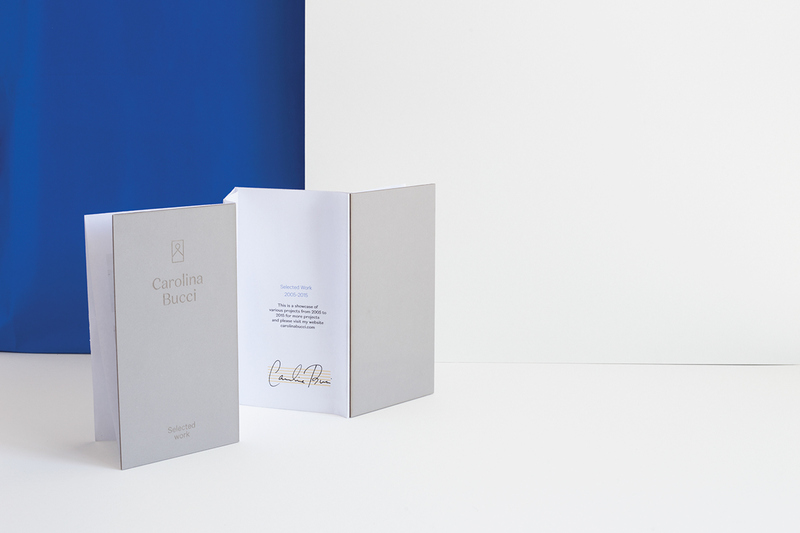 In addition to the look book and website I created a metal light box and a printed fold out that displays Carolinas selected work.